From roads and bridges to effluent treatment and water mains, Local Government Engineering Services provides reliable and efficient project management. Here are some examples of completed projects. 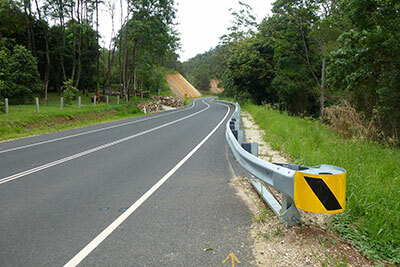 Clarence Valley Council - Project management of a 13km section of MR74, Grafton-Armidale Road. Project cost of approx. $8 million. Port Macquarie Hastings Council - Construction surveillance of 1.6km of dual carriageway, arterial road in Port Macquarie. Project included multiple roundabouts and signalised intersection and 3 major bridge structures. Project cost of approx. $19 million. Nambucca Shire Council - Project management and construction supervision of the new Wilson Bridge at Macksville. Project cost of approx. $3 million. Guyra Shire Council - Project Management and construction supervision of Ollera and Moredun Creek bridges on MR135. Project cost of approx. $650,000. Walcha Council - Project Management and construction surveillance of Middle Street Bridge in Walcha. Project cost of approx. $750,000. 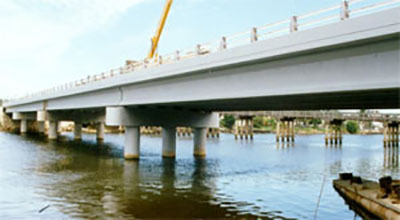 Maitland City Council - Project Management and construction surveillance of Trappaud Road Bridge in Maitland. Project cost of approx. $900,000. Port Macquarie Hastings Council - Project Management and construction surveillance of a sewerage pump station and 2km rising main in West Haven. Project cost of approx. $1.7 million. 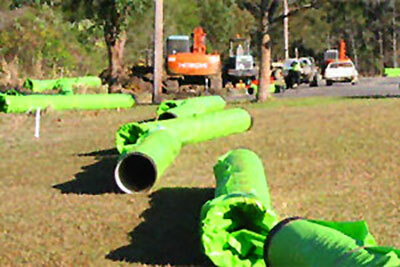 Gunnedah Shire Council - Project Management of a sewerage effluent reuse scheme in Gunnedah. Project cost of approx. $1.5 million. Moree Plains Shire Council - Specifications and tender documents for reconstruction of a 12km section of MR367 near Mungindi. Clarence Valley Council - RMS Quality Assurance specifications and tender documents prepared for 3 sections of the Gwydir Highway near Ramornie. National Parks & Wildlife Services - Specifications and tender documents for road construction and parking facilities at ROTO House, Port Macquarie. Bellingen Shire Council - RMS Quality Assurance specifications and tender documents prepared for construction of 2 bridges at Rocky Creek, near Dorrigo.